Madison Heights’ Greater Detroit Chapter of the Association of Fundraising Professionals (AFP) today announced the election of board officers and board directors for 2019. The AFP is a membership resource representing metro Detroit’s fundraising and nonprofit professionals. It works to promote philanthropy and volunteerism. 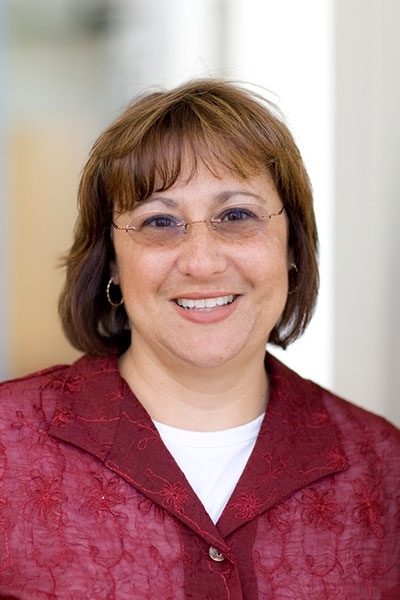 Leslie Carmona, treasurer and director of donor relations at Wayne State University. Thomas Sommer of Kettering University. The AFP Greater Detroit Chapter held its National Philanthropy Day Dinner in November, honoring individuals, companies, and organizations for their charitable and volunteer efforts. Nearly 700 people attended, and proceeds benefited the association’s regional education, scholarship, and diversity programs.